Tucked between Los Angeles and San Francisco, you will find a kitchen on the Pacific coast full of Mediterranean spices and old family recipes crafted into a small batch. Go ahead. Pop the lid open and grab a scoop. What you’ll taste are our organically-grown garbanzo beans combined with only the freshest ingredients, and infused with Mediterranean spices to provide you with a taste of North Africa. However, all of this didn’t just happen. It took many summers as a child watching grandma in the kitchen where she made mouthwatering foods from vegetables and herbs picked straight out of the garden on the Mediterranean Sea. Today, if you have ever been to a farmers market in Central California, chances are you may have met owner, Moez Bensalem. He dedicates his time to provide you with the same freshness and flavors of his home country of Tunisia. All our products are handmade in our San Luis Obispo kitchen instead of a factory to assure you enjoy only the highest quality - just like in grandma’s kitchen! Practice makes perfect and we have definitely mastered perfection. 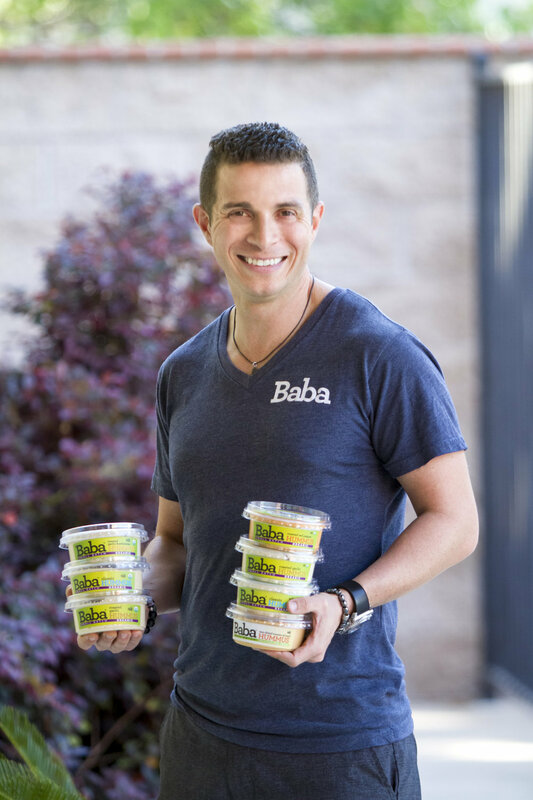 Recently launching 8 new 100% organic flavors to our selection of hummus, the Baba Small Batch team works daily to provide you the healthiest, tastiest snacks in California. Our selection of over twenty-five unique blends of hummus, handmade pita chips, Mediterranean salads, and more can be found at farmers markets and select groceries all over California. Because we value what goes into our bodies, our goal is to steadily increase our organic options for you, our customer. As for now, we keep our word when we say our products are a Small Batch, with a Big Taste. It may come in a small batch but it's packed full of benefits. 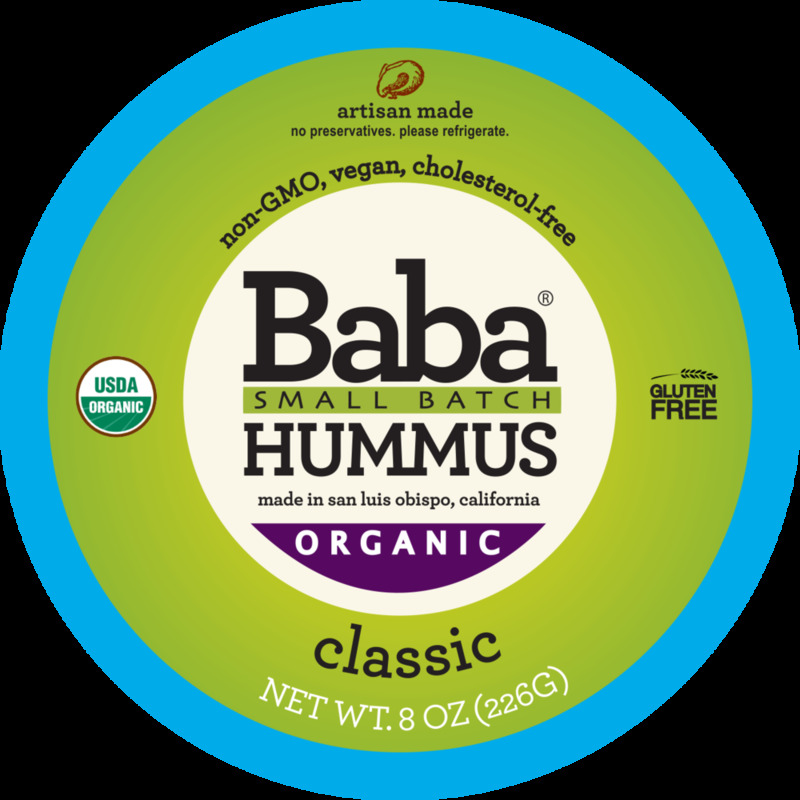 Not only does our hummus taste amazing, it's a superfood and not just because of it's creamy, delightful taste. Check out the healthy truth about hummus!